Omg, Diane. Enough. 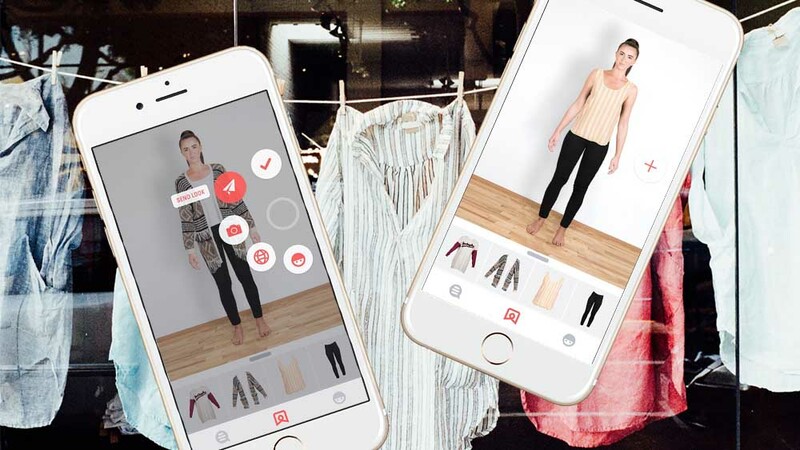 Just see how clothes look on your body virtually with Pictofit. You can also take photos of clothing from your existing closet and add them to your lineup for mixing, matching, saving for later, or sharing with friends.